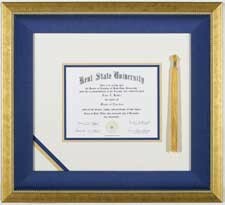 If you've got it, flaunt it! 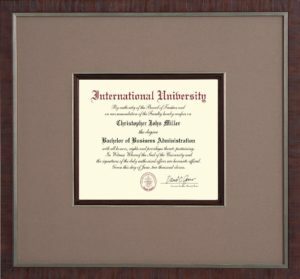 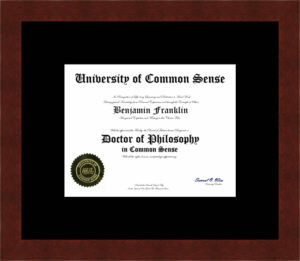 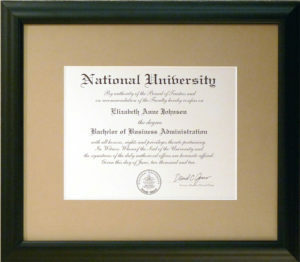 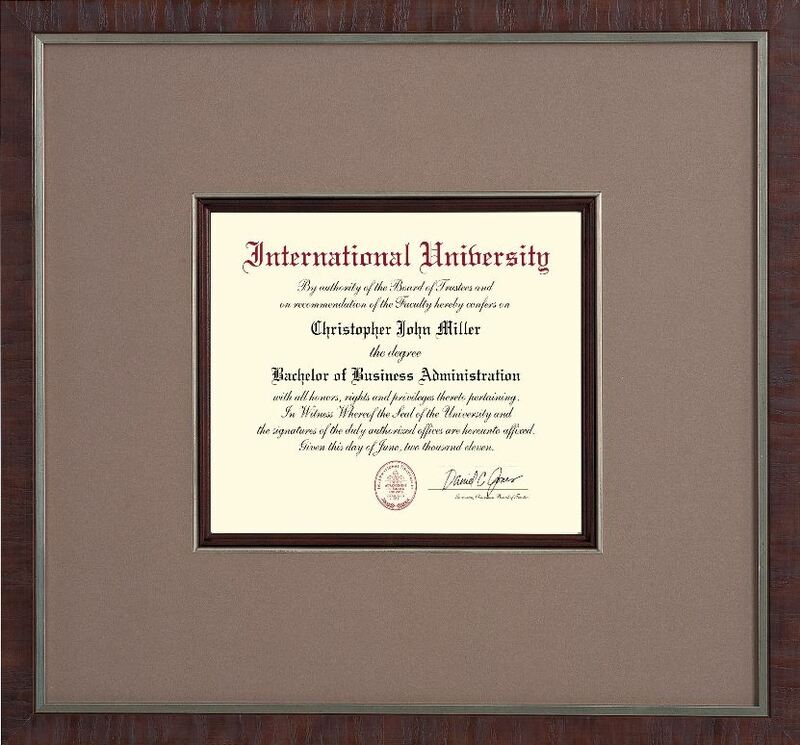 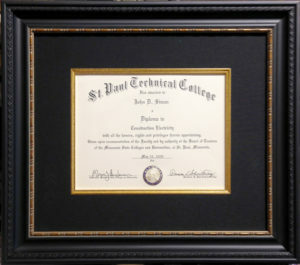 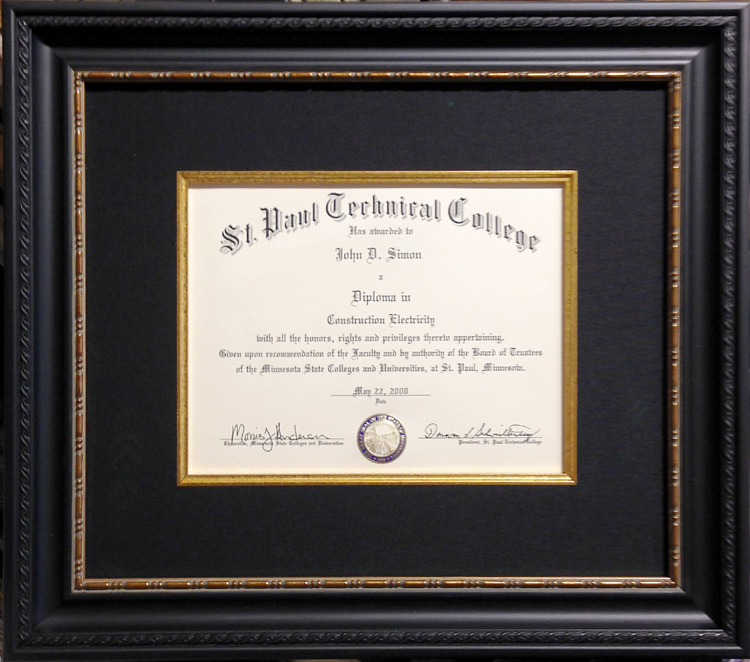 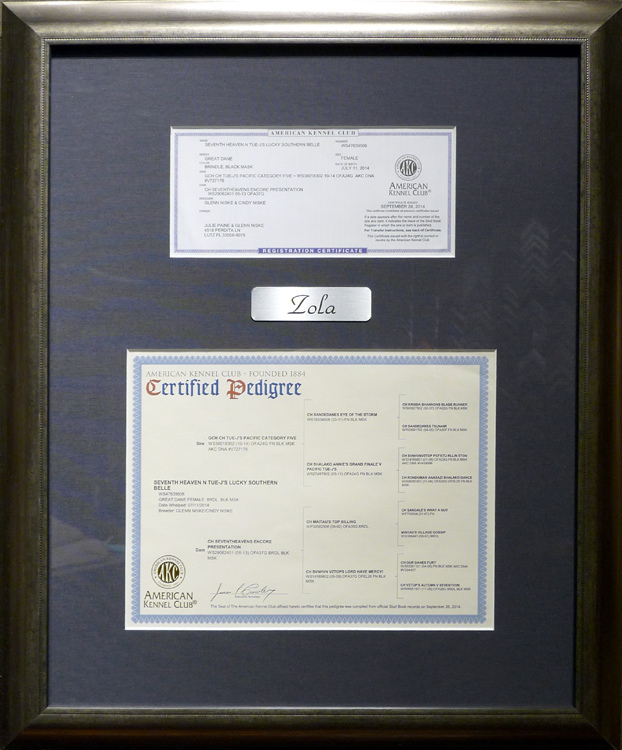 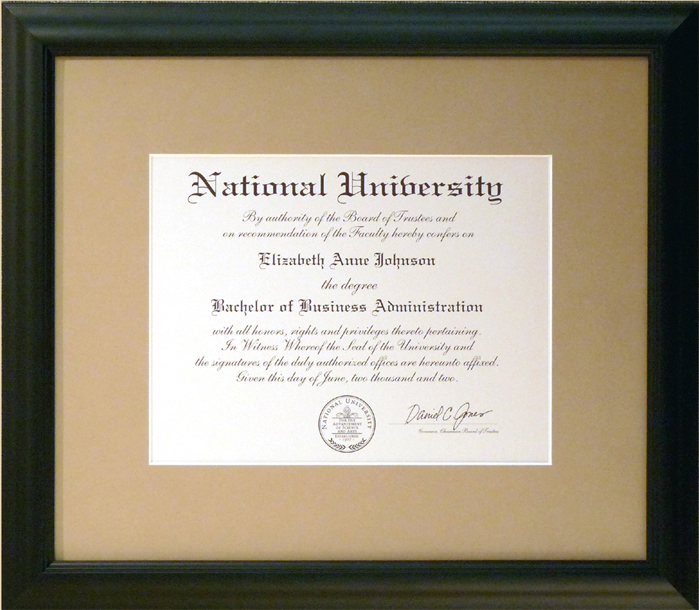 Your diploma is one of the most valuable documents you'll ever own. Let us help you preserve and present it well!